March 1st hit and the PEOPLE Magazine Special Oscar Double Issue has hit the stands at your local Target. were you as surprised as i was to see who was on the cover? not that i don't love all things Jennifer Aniston but considering how safe and vanilla she played the Oscars i didn't consider her a covergirl contender. speaking of Oscar fashion i would love to hear some opinions on who you thought were the best and worst dressed. my personal favorites of the night included Jennifer Lawrence as well as Zoe Saldana. Jennifer Lawrence had such an amazing moment when she tripped on her way to accept her award. it was like something of from a Dior advert as she gracefully bowed her head for just a moment and then stood to continue her trek to the stage. pure glam. Zoe Saldana is one of my fashion favorites on every red carpet. not only is she stunning, but she takes risks that almost always pay off. her personal fashion is edgy, cool and unique which makes seeing her on the red carpet always a pleasure. some of the misses would include Anne Hathaway's unusually tailored dress. while the color was undoubtedly gorgeous the, er, darts cut into the bodice gave the appearance of something else when the best supporting actress walked the red carpet. and if the rumors about her throwing a tantrum over having similar gowns to Amanda Seigfried are correct, it makes me even more uncomfortable. for someone who i previously admired and appreciated, something about her breathy acceptance speech felt forced and i came away from watching the Oscar ceremony less enamored with this stunning actress. 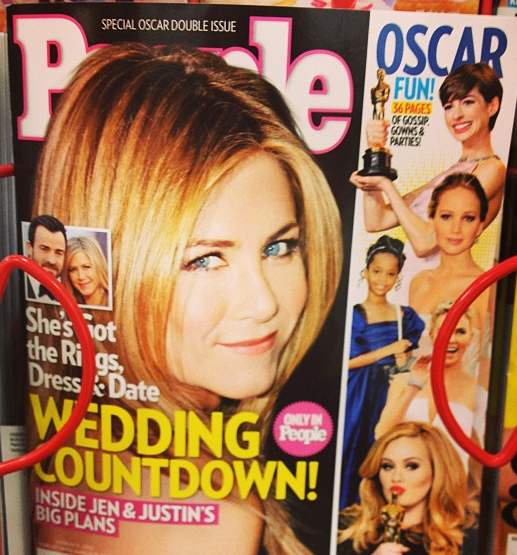 the PEOPLE Magazine Oscar Double Issue was the perfect compliment to finalize the Oscar ceremony. it allowed me to take a moment and relive my favorite and not so favorite moments of the Oscars. getting a closer look at some of my favorite gowns, hairstyles and makeup for the event was a pleasure. for those of you who took the time to enter the giveaway and left a comment about who you would like to see on the cover of PEOPLE Magazine's Special Oscar Double Issue, i thank you. be sure to check out my post here to see who was the lucky winner of the $20 Target Gift Card. so how do you enjoy your PEOPLE Magazine? 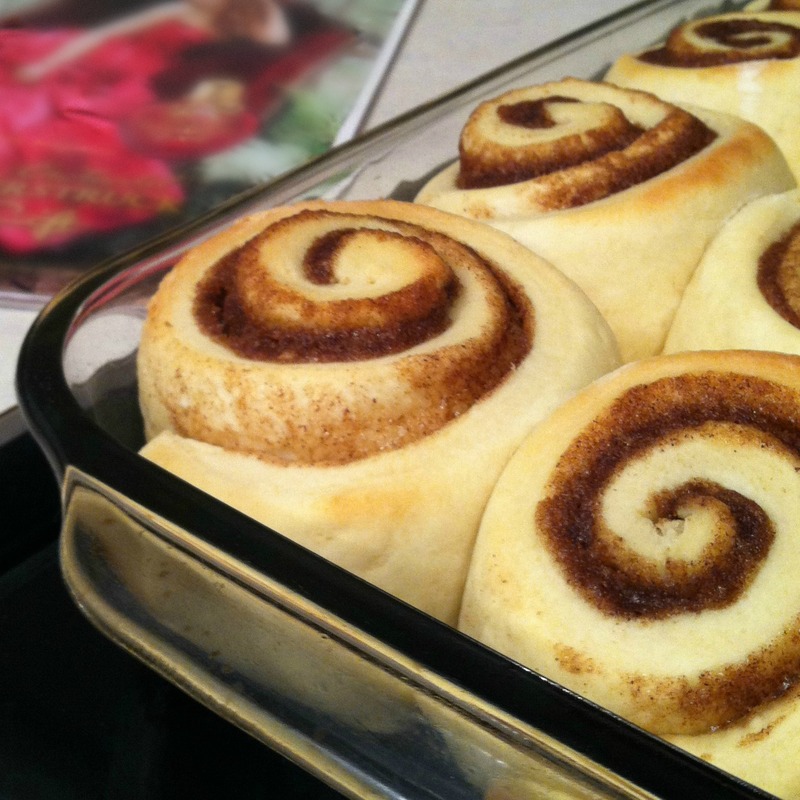 i prefer reading mine while doing a little Sunday baking. nothing like checking out the best dressed while i wait for some deliciousness to rise. Test your PEOPLE Trivia skills for a chance to win! Enter each week for a chance to win one of hundreds of rewards cards! Click the link to play now! This shop is part of a social shopper marketing insight campaign with Pollinate Media Group™ and PEOPLE Magazine but all my opinions are my own. #pmedia #PEOPLEforOscars http://cmp.ly/3/8vNxcO.